Welcome to 36 Crimson Drive in the charming Autumn Ridge community. This home, built in 2002 by Gambone Brothers, contains over 3,100 square feet of finished living space in addition to a full unfinished basement with 9Ft Ceilings. This is 1 of only 12 homes in the 53-home community that has over 3,100 Above Ground Square Feet. As you enter through the front door, you are captivated by the grand foyer with 2-story cathedral ceiling and beautiful turned Oak staircase. Off of the foyer through the double french doors to your left is a study. 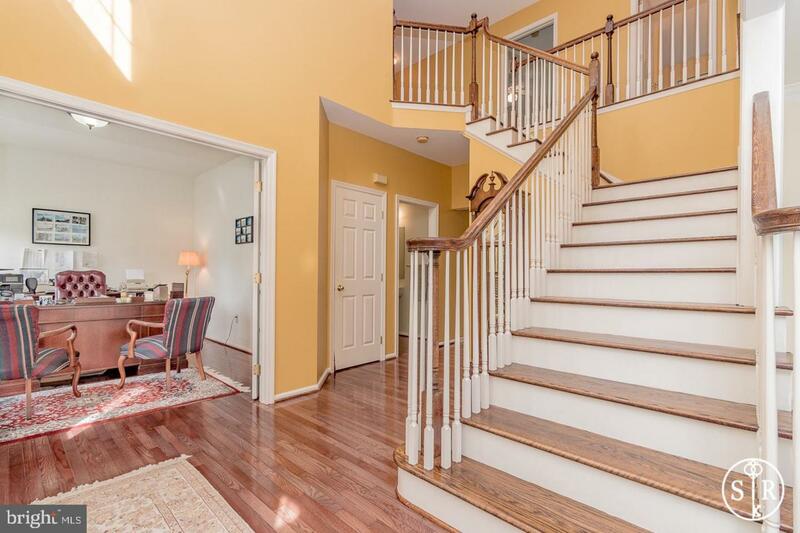 Continue through the home to find the spacious living room which connects to a large dining room with wainscoting, hardwoods, and crown moulding. Connected directly to the dining room is the robust kitchen with 42" cabinets, walk-in pantry, center island, newer refrigerator, and ceramic tile flooring. The kitchen opens up to a breakfast area and the massive family room with vaulted ceilings, 2 skylights, 5 full-size windows and 2 half-moon windows, a gas fire place with marble surround, and additional hi-hat lighting. 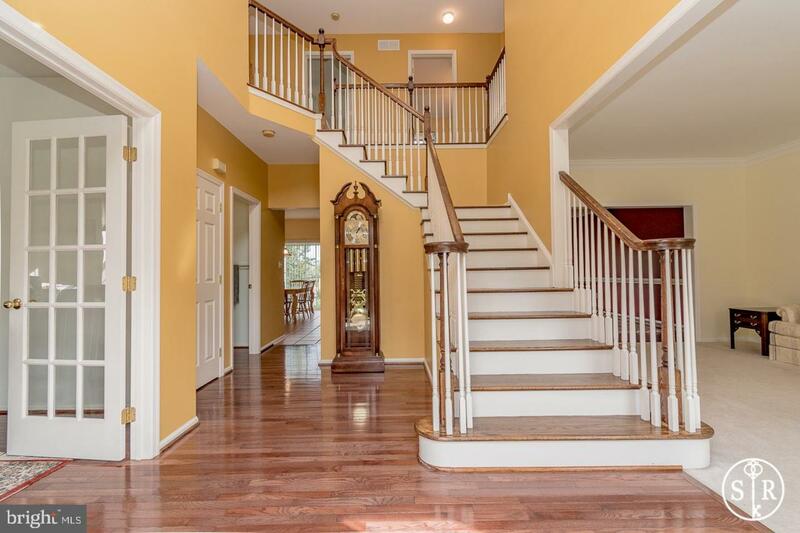 Off of the family room is the laundry room, and also a second staircase to the upper level. Travel upstairs to find the large master bedroom with tray ceiling, walk-in closet, and master bathroom complete with sunken tub, shower stall, and his and hers sinks. 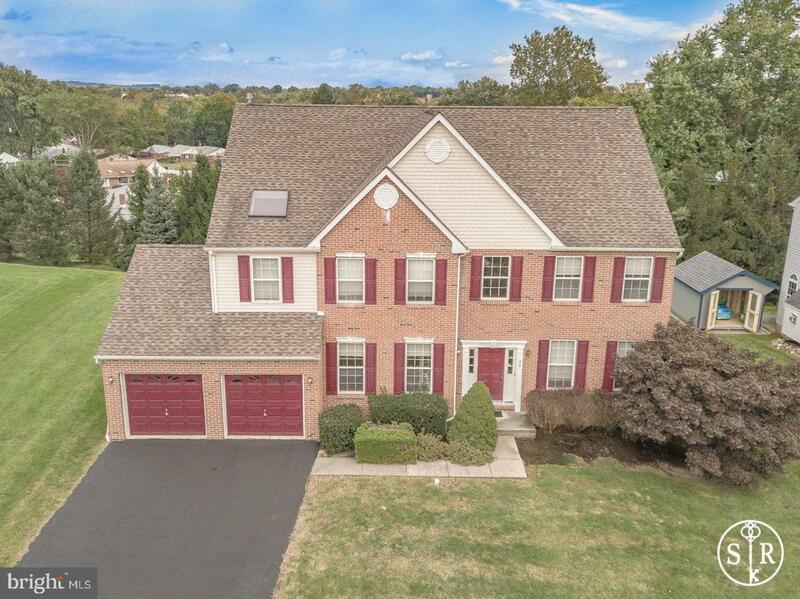 Three additional spacious bedrooms with ceiling fans complete the upper level.There is new carpet in the family room, back staircase, upstairs hallway, and master bedroom. When built, the basement was upgraded to have an additional foot of ceiling height to provide for a more open feel if it were to be finished. Cole Manor Elementary School is located less than 5 minutes walking distance through the neighborhood. 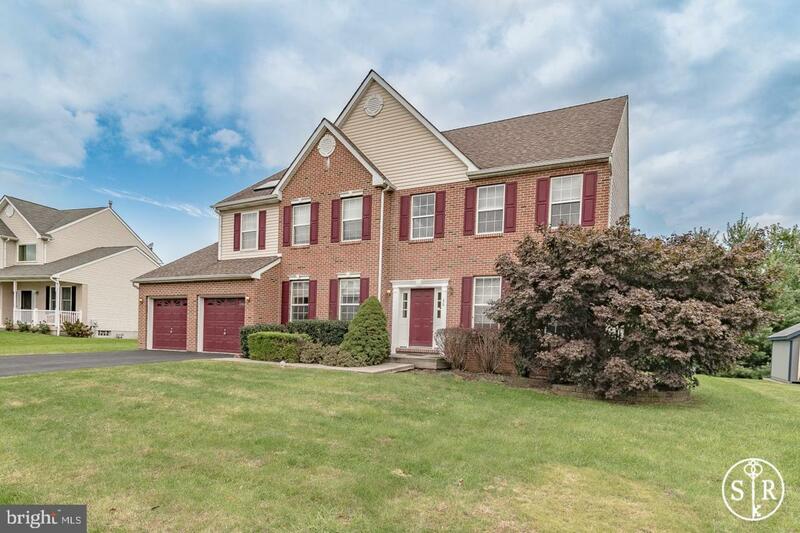 Convenient access to many areas via proximity to Dekalb Pike and Germantown Pike. Call me to schedule your showing today!